Jennifer Burd has had poetry published in numerous print and online journals. 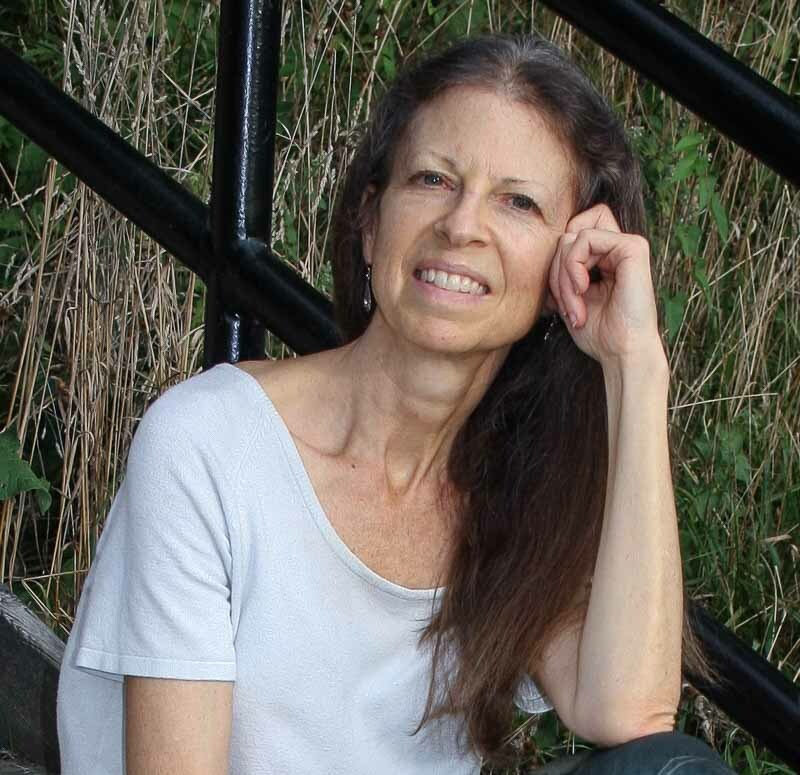 She is author of two full-length books of poetry, Days’ Late Blue (2017; Cherry Grove Collections) and Body and Echo (2010; PlainView Press), a chapbook with CD of original poems set to music by Laszlo Slomovits, Receiving the Shore (2016, Little Light Publications), and a book of creative nonfiction, Daily Bread: A Portrait of Homeless Men & Women of Lenawee County, Michigan (2009; Bottom Dog Press). She is co-author of a children's play based on Patricia Polacco's book I Can Hear the Sun, which was produced by Wild Swan Theatre of Ann Arbor, Michigan, in 2015. She is also the recipient of the 2016-2017 Picture Book Mentorship Award from the Society for Children's Book Writers and Illustrators (SCBWI), Michigan Chapter. Burd received her MFA in Creative Writing from the University of Washington in Seattle. She currently teaches creative writing classes online through The Loft Literary Center (Minneapolis). 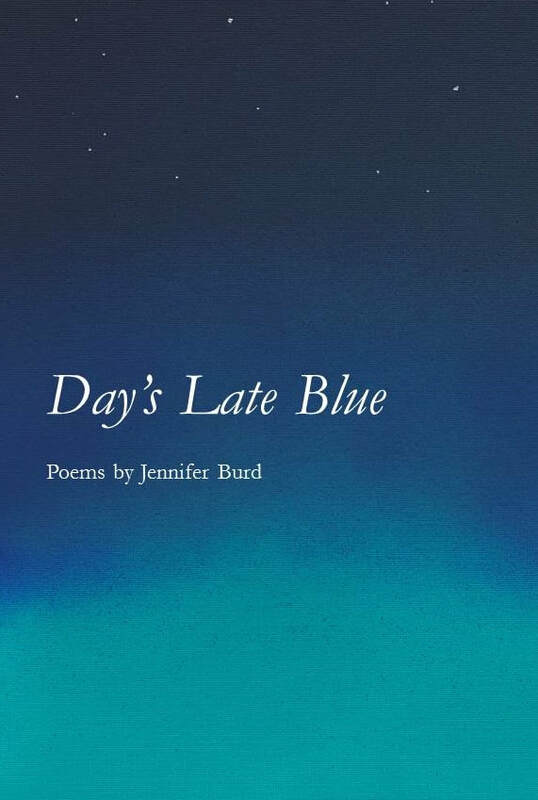 Read the review of Jennifer's newest book of poetry, Day's Late Blue, in the latest issue of Border Crossing. Day's Late Blue was published by Cherry Grove Collections in July 2017. It can be purchased from Jennifer (jburd@tc3net.com), from ﻿WordTech Communications﻿, and at Amazon.com. There is an ancient tradition throughout the world, of poetry not only being read from books, but also set to music and sung. Jennifer joins Laszlo Slomovits, award-winning songwriter, composer and singer, to present a program of a great variety of poetry read and sung. The poems range from the transcendent, spiritual lyrics of the 12th and 13th Century Sufi mystics, Rumi and Hafiz, to the classic poems of the American greats, Robert Frost and Emily Dickinson, right up to the contemporary Naomi Shihab Nye, Daniel Gerber and Linda Nemec Foster. A special feature of the event is Jennifer’s lyric poetry which Laszlo has set to music, as well as the reading of her award-winning haiku, to which Laszlo responds with various folk flutes in a spontaneous, improvised dialogue between words and music. Much of Jennifer's poetry highlights Michigan landscapes. With dynamic readings, gorgeous melodies and lively rhythms, the poems dance off the page, as Jennifer and Laszlo bring the magic of live reading and music to timeless lyrics. Jennifer is teaching her online course "Mastering Metaphor" through the Loft Literary Center this winter 2019. If you would like to have more or fewer weeks, the cost is calculated at $40 per week. The Way North: Collected Upper Peninsula and New Works (Edited by Ron Riekki; Wayne State University Press, 2013): "haiku"
Memories Flow in Our Veins: 40 Years of Women's Writing from CALYX (Calyx Editorial collective; 2016): "Recalculating"
Jennifer has had poetry published in numerous print journals, including Beloit Poetry Journal, Southern Poetry Review, Calyx, Modern Haiku, Acorn, and Haiku Presence. NEAT (Winter 2015): "Before and After"; "Beginning"
Poets Quarterly, Summer 2015​: "White Space as Metaphoric Frame"